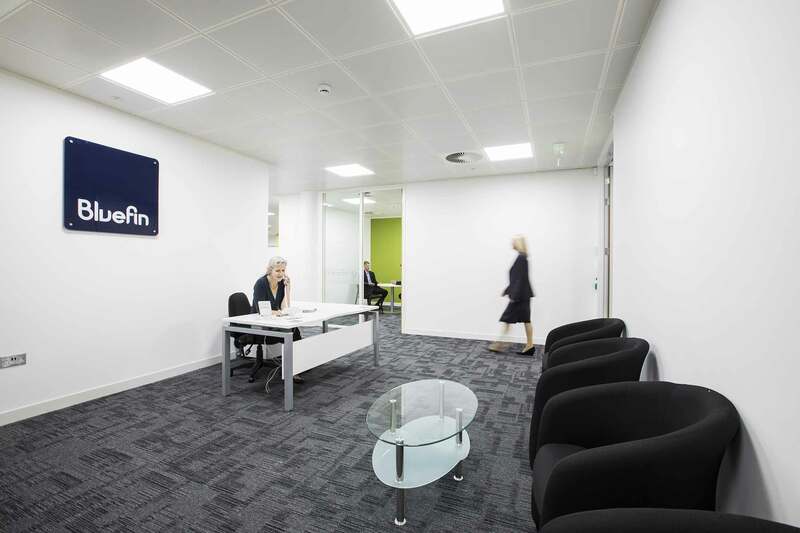 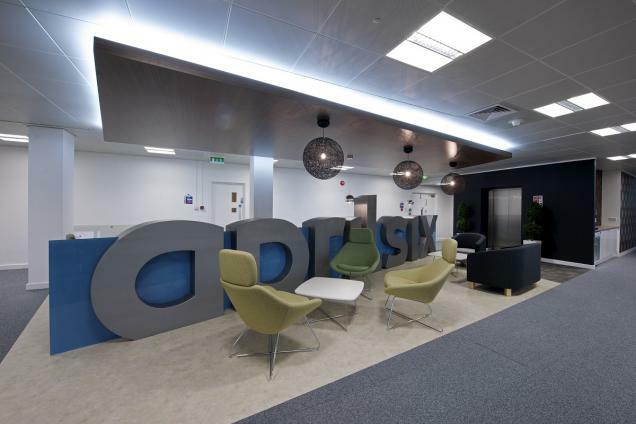 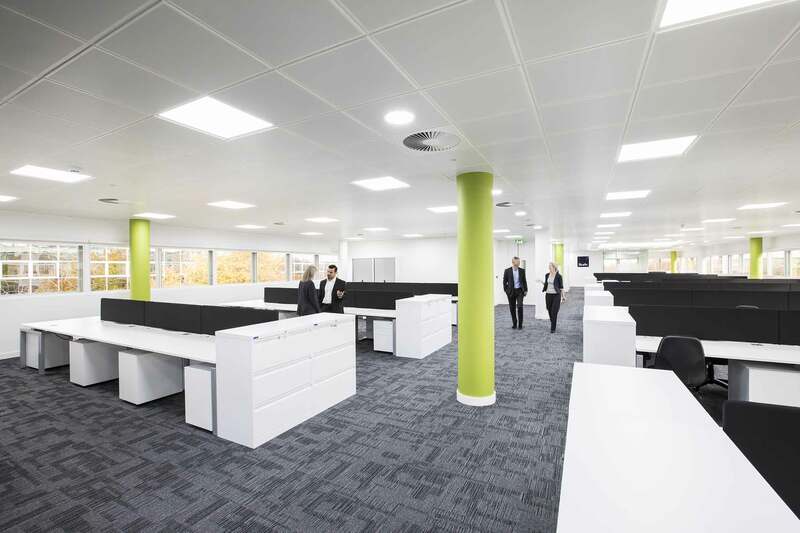 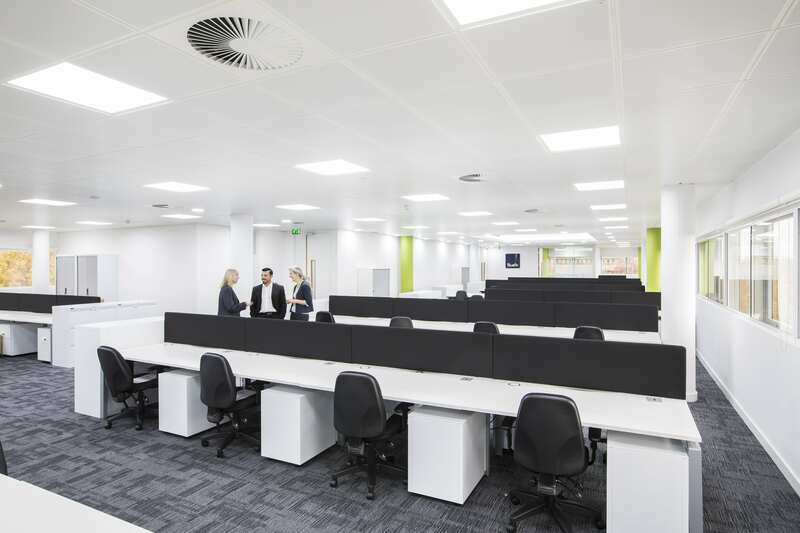 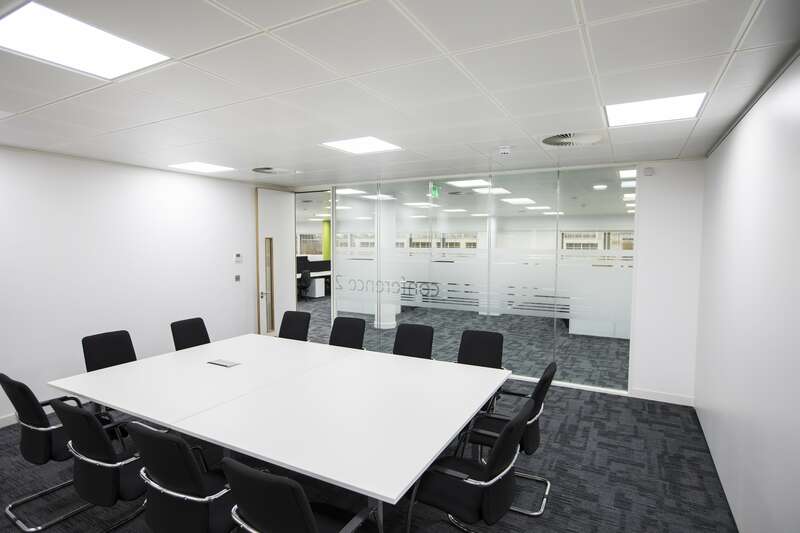 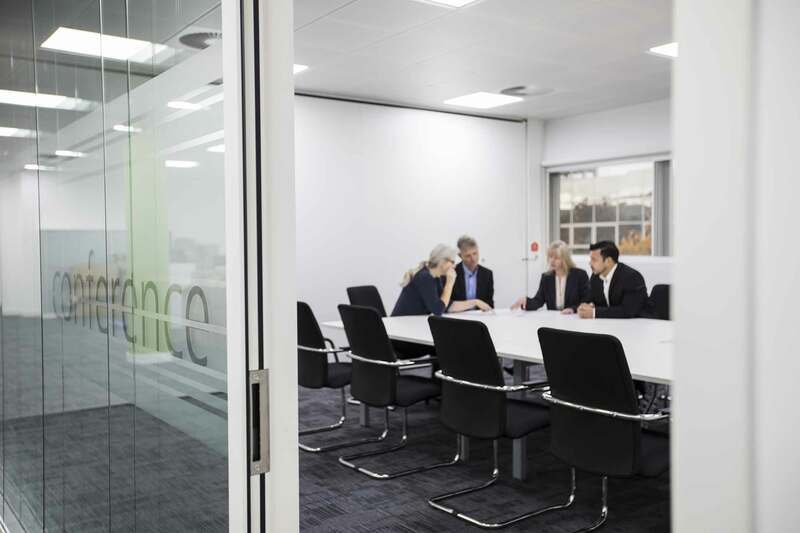 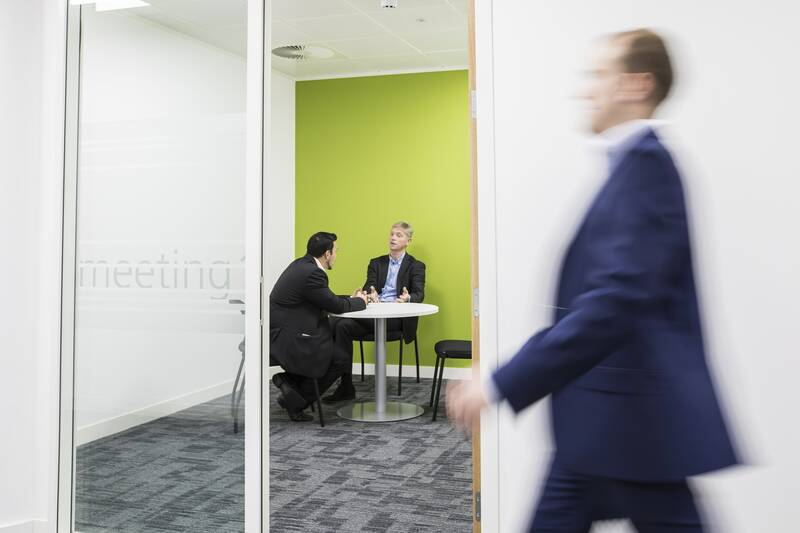 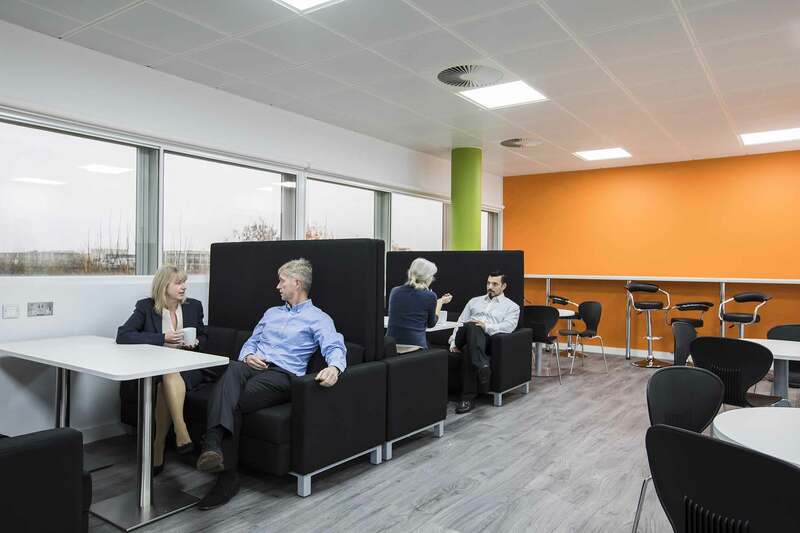 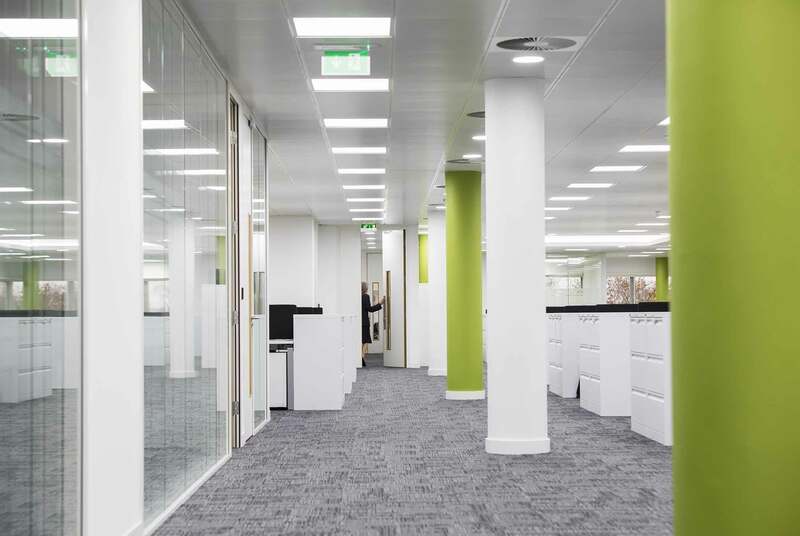 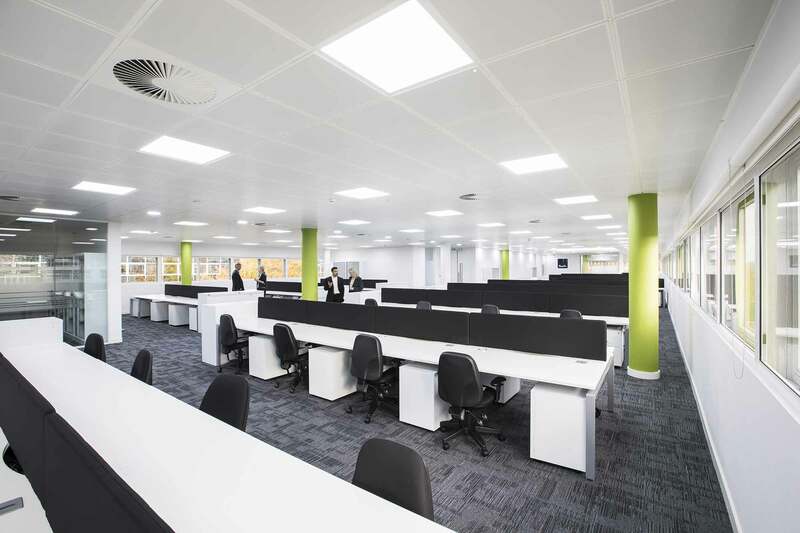 Bluefin have over 40 office locations across the UK so are well accustomed to office fitouts. 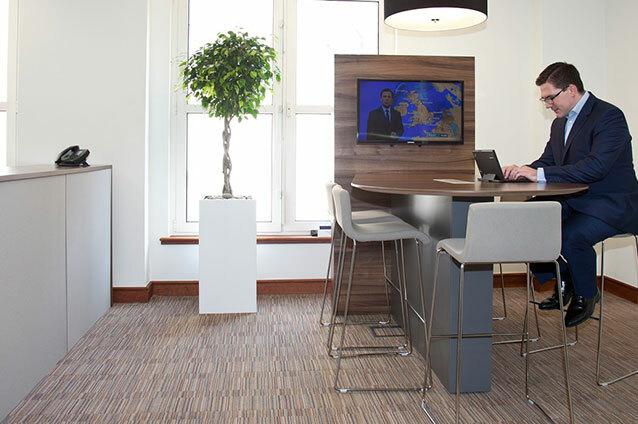 They provided Woodhouse with a very comprehensive brief including a space plan and relied on us to get the job done. 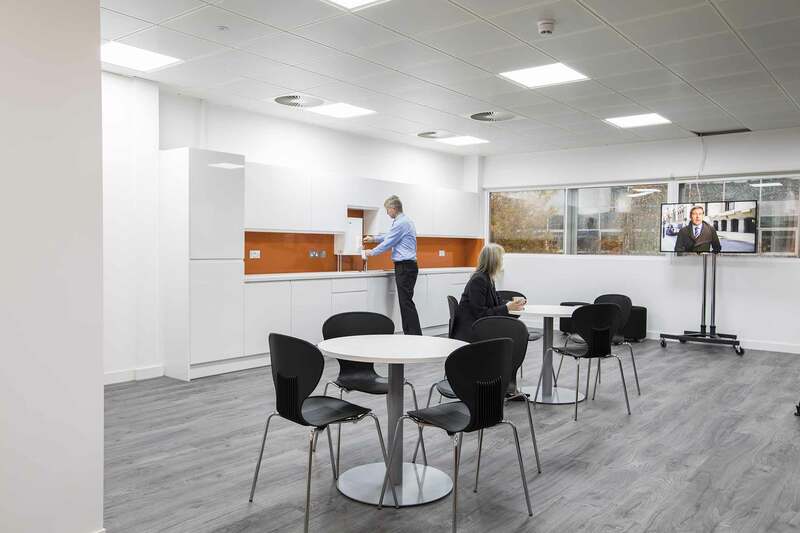 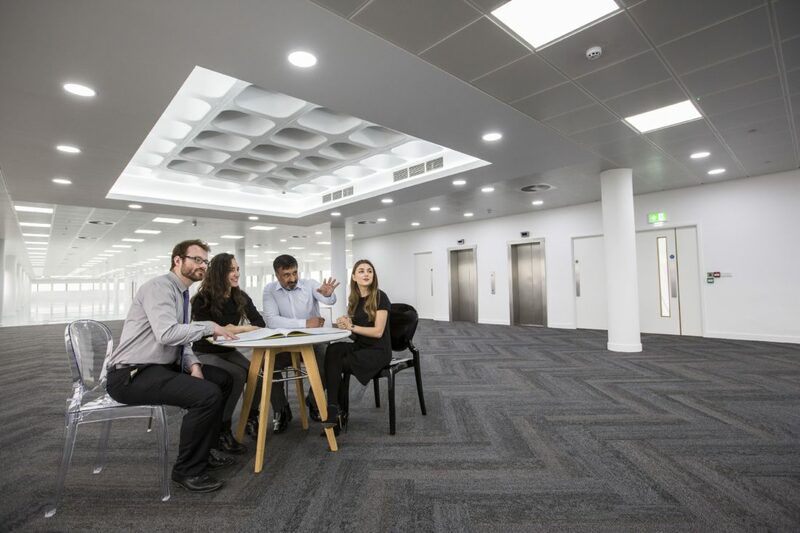 The building, Ashton House, had recently undergone a full Cat-A refurbishment by Woodhouse so we utilised the same reliable project team to manage this fitout through to completion.